Orthodox Christianity takes a holistic approach to education...our mind, heart, and spirit all must be engaged and effected by what we learn and experience. We fast, we pray and we study so that what we gain will help form us into the image of God on Earth. 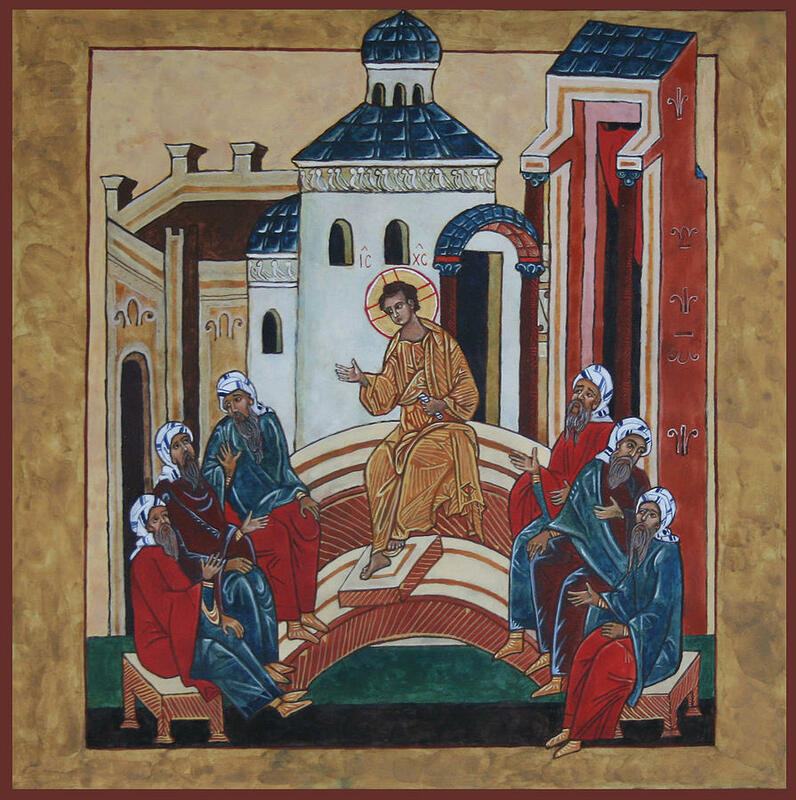 Would you like to learn more about Orthodox Christianity or have your questions answered? *Continue to explore our resources under "About Orthodox Christianity", "Life of St. Vladimir", "Parish Life", "Worship", or our diocesan website (OCA-Orthodox Church in America) through the link on our Home Page. *Please join us for Vespers or Divine Liturgy. *Attend a class in Orthodoxy for Beginners! Classes are held in the church every other Saturday. Please see the Services Schedule at the bottom of our Home Page for the next class. *Contact Father Volodymyr directly! He will be happy to talk and answer any questions you may have. His contact information is located on our Home Page.